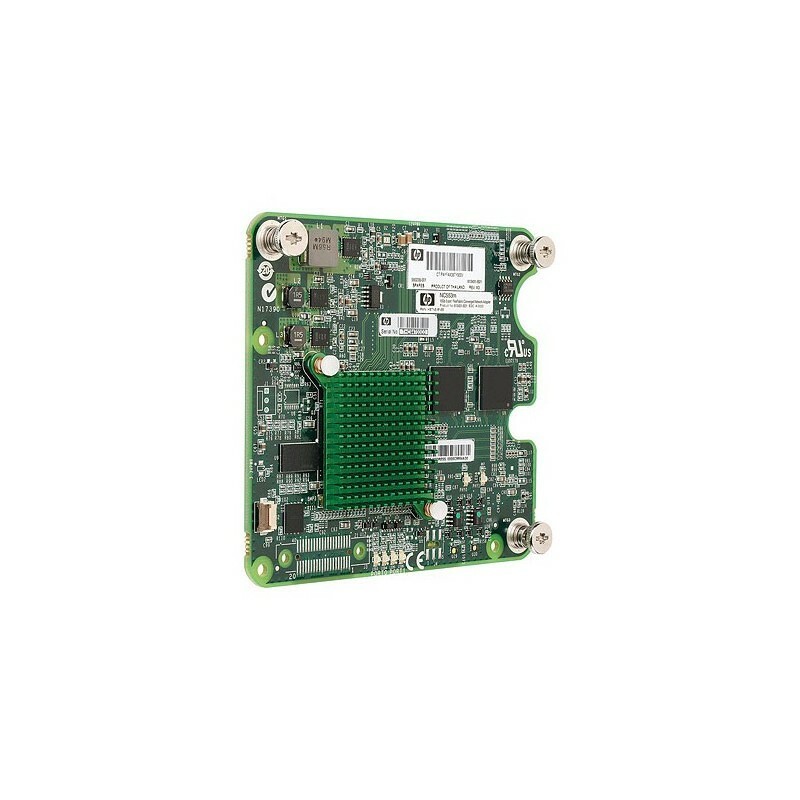 The HP NC553m 10Gb 2-port FlexFabric Adapter (NC553m FlexFabric Adapter) delivers the performance benefits and cost savings of converged network connectivity for HP BladeSystem servers. 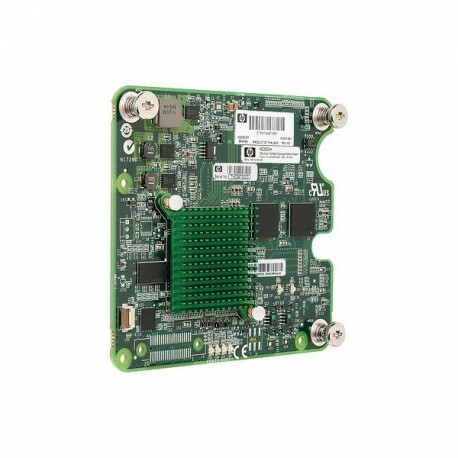 The dual-port NC553m optimizes network and storage traffic with hardware acceleration and offloads for stateless TCP/IP, TCP Offload Engine (TOE), and Fibre Channel. - Best-in-Class 10GbE NIC performance.